Do you think “influencer marketing” is just a fashionable phrase? Not so. Influencer marketing can equal big business—and big money. 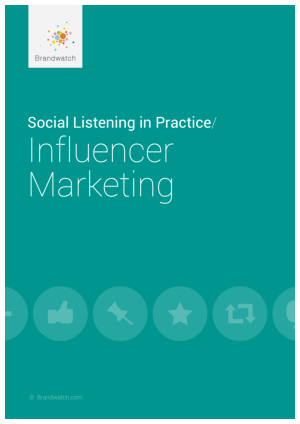 This guide will show you how using influencers to contribute to your product marketing can supercharge your campaigns and help you reach a bigger, more relevant audience than ever before.